Awarded the 2nd Prize at the 2017 Cooper International Violin Competition and Silver Medal at the 2017 Stulberg International String Competition, Qing Yu Chen is a rising young violinist of extraordinary potential. 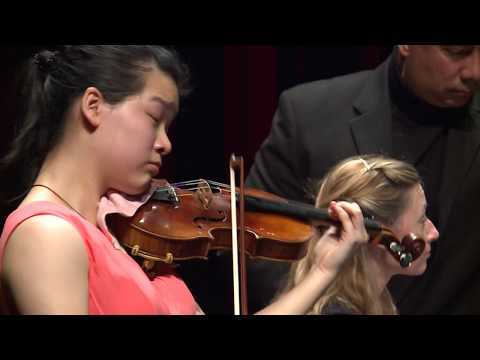 A National YoungArts Foundation Finalist, she has made appearances with the Brooklyn Symphony Orchestra, Shattered Glass Ensemble, and Cleveland Orchestra in venues such as Carnegie Hall and Severance Hall. 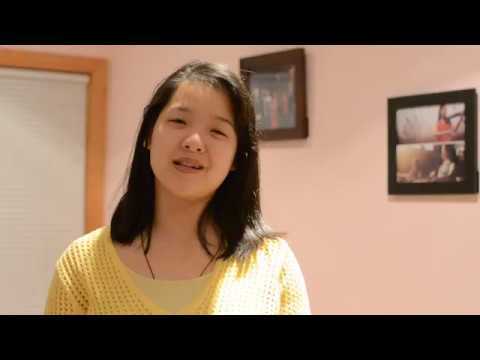 Qing Yu is a senior at The Juilliard School Pre-College Division and studies with Masao Kawasaki and Cho-Liang Lin. She performs on an 1854 Raffaele Gagliano on generous loan from the Doublestop Foundation.